The International Society for NeuroVascular Disease is a non-profit professional association devoted to furthering the development of research for neurovascular related diseases - including those of the extracranial venous system. The society will hold annual scientific meetings and sponsor educational and scientific workshops. Target medical groups include, but are not limited to, Vascular Surgeons, Interventional Radiologists, Neurologists, Neurosurgeons, Physicists, and Technologists. 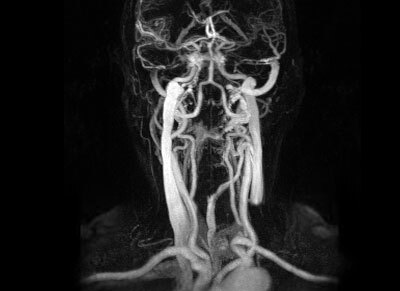 The ISNVD is dedicated to the dissemination and review of new concepts in etiopathogenesis, novel diagnostics and modes of therapeutic treatment in the diseases of the neurovasculature. The society does not endorse specific products, treatment modalities or procedures but encourages the free exchange of information which may lead to peer reviewed research and clinical studies. The Jugular Venous Pulse: an Underestimated Actor of Brain Diseases? Copyright © 2019 International Society for Neurovascular Disease. All Rights Reserved.